This bill is long overdue. Agreed Mark. Not to mention their seal hunts. Canada is no peaceful place. It's full of sadists, criminals and murderers. The trappers and gun nuts of Canada are perpetrating a wildlife holocaust as well. 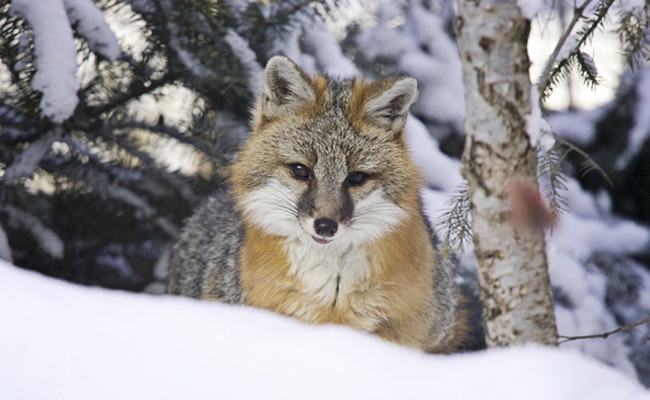 Trapping is cruel and there's no way to even prevent non-target species from getting caught. Signed petition! I sure hope that this bill AB 273 is passed! Trapping these poor animals and causing such immense suffering so some people can run around with their skins is abhorrent and it needs to stop now! All states need to pass a bill like this. I hope that California's lawmakers lead the way!